When you bought your Lincoln, you knew it would live up to the luxury and design that Lincoln instills in all of its vehicles. Now that it’s been in an accident, you need a Lincoln body shop that you can trust to return it back to its pre-accident condition. ACS is well-equipped with the proper tools, technicians and equipment to return your Lincoln to its true pre-accident condition by following all the manufacturers’ guidelines and standards. In need of Lincoln repair services? Give us a call at (410) 833-5697 or fill out a form to get a free estimate. Our technicians are trained to the highest industry standards obtaining certifications in ASE (Automotive Service Excellence), I-CAR (Inter-Industry Conference on Auto Collision Repair), and ASA (Automotive Service Association). Obtaining these certifications is no small task which assures you that only the best technicians will be working on your Lincoln. Using the highest quality paint available is something we take pride in when returning your Lincoln to its pre-accident condition. 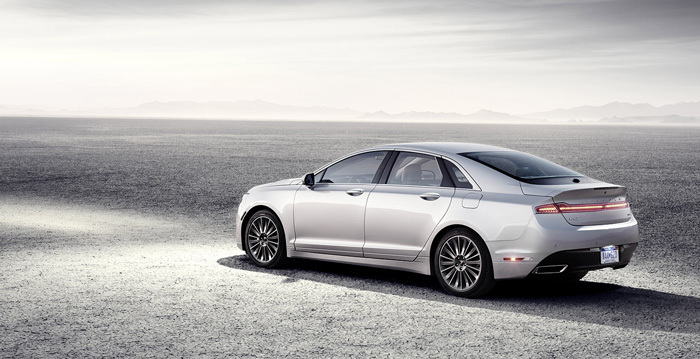 Our technicians only trust and work with Sikkens superior paint systems to match your Lincoln’s genuine color. Sikkens paint system is great for its ability to dry quickly at low temps for a much greener environment. 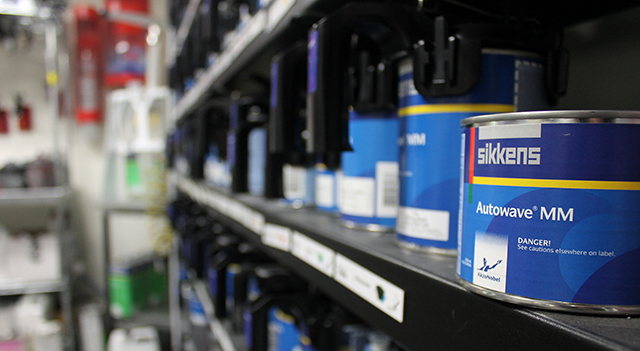 Our certified paint technicians are able to use Sikkens color matching technology and provide an identical color to your vehicle’s original paint. When you take your luxury vehicle to a Lincoln body shop, you expect to receive new, working parts to be put on your vehicle. At ACS we believe in using the OEM (Original Equipment Manufacturer) standards for every Lincoln repair. A high quality collision repair means following the manufacturer standards and using OEM parts that were made specifically to fit your Lincoln’s make and model for a better performance. 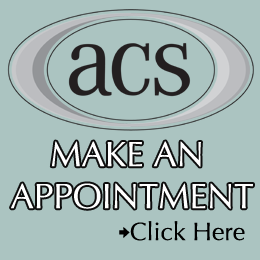 ACS, a family owned and operated facility, has been providing quality Lincoln repairs for over 35 years to Randallstown, Westminster, Finksburg and the surrounding areas. We take pride in our collision repairs because our certified technicians use the latest equipment, tools and technology to return your Lincoln to its pre-accident condition.